THE BBC is reporting that its own governing body – the BBC Trust – has delayed a decision on whether to make the Gaelic channel BBC Alba more widely available, on Freeview. Currently, BBC Alba is available only on satellite. Says reporter, Jamie McIvor, on the BBC website: “MG Alba, which runs the channel in partnership with the BBC, said it was disappointed. He quotes a statement from the BBC Trust, saying: “One of the main considerations for the trust’s review of BBC Alba has been the question of whether the service should be made available on Freeview. 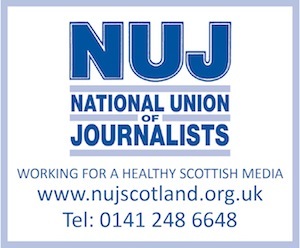 “To do this could mean removing 13 of the BBC’s UK-wide network radio stations from digital terrestrial television in Scotland at times when the channel is broadcasting.